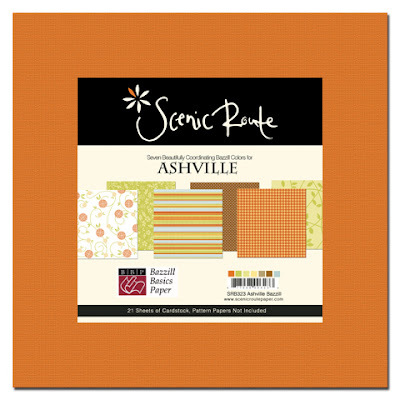 Rekindled Moments: Die Cuts/Arrows & Cardstock kits from Scenic Route's new lines Sumner & Ashville!!! Die Cuts/Arrows & Cardstock kits from Scenic Route's new lines Sumner & Ashville!!! 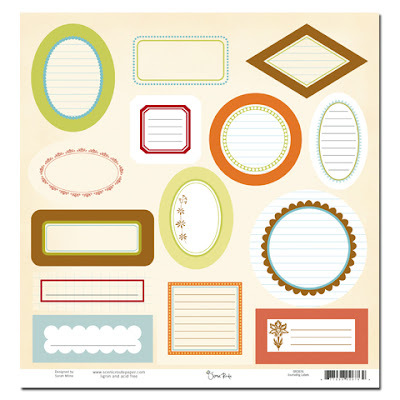 NEW ARRIVALS from WE R MEMORY KEEPERS!!! 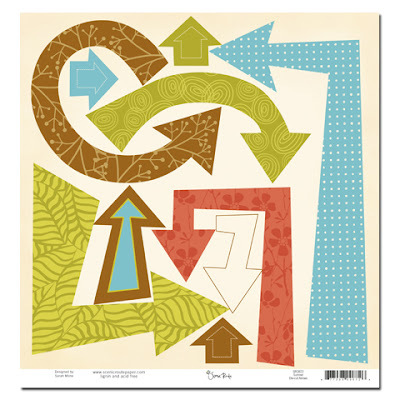 NEW ARRIVALS from MAYA ROAD at SCRAPFEST 4!! !